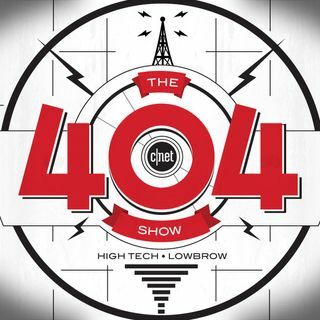 The 404 Show is CNET's longest-running podcast of all time. Now hosted by Jeff Bakalar and Russ Frushtick, The 404 Show is a pop-culture and tech mix covering movies, comics, video games and more. Tune in every Friday as Jeff and Russ welcome a wide variety of engaging guests for compelling conversations that can't be found anywhere else.